Located on its second level, the gymnasiums are surrounded by a 200 meter indoor track. The track is open to TPASC members during all operational hours. 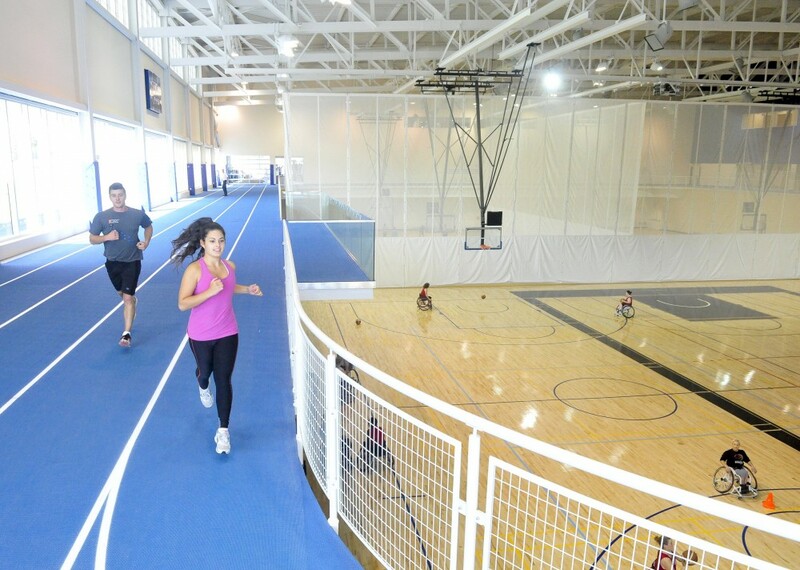 The indoor track is designed for running or walking for all of its members; from casual walkers to professional runners.